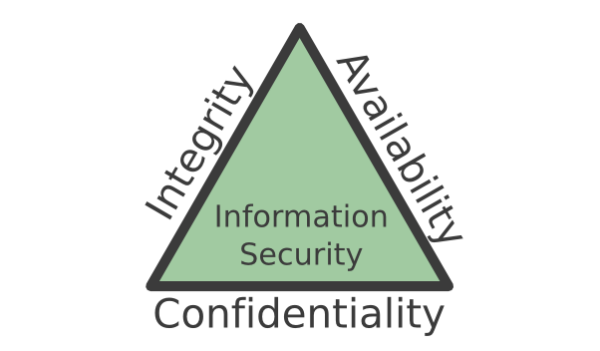 Note that the CIA triad is not so much a model for security risks as it is for security goals/objectives. It has often been criticized for being overly simplistic and incomplete. Consequently, there are lots of alternative models and extensions of the CIA triad. One popular option is the Parkerian hexad that consists of confidentiality, possession, integrity, authenticity, availability and utility. Others have suggested extending it with authenticity and non-repudiation to the CIAAN model. Defenders want Availability – attackers use Denial of Service. Spoofing and Elevation of Privilege are the entry points to pry open the doors. Repudiation is covering the adversary’s tracks during the initial compromise and the breach. Not the answer you're looking for? Browse other questions tagged risk-management risk-analysis risk risk-classification or ask your own question. According to the risk assessment theory, is this expenditure appropriate?